The medical and bathhouse facilities were located in an annex to the rear of the turbine hall. 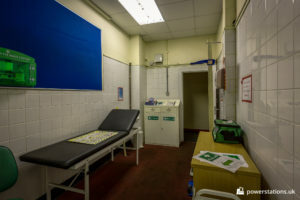 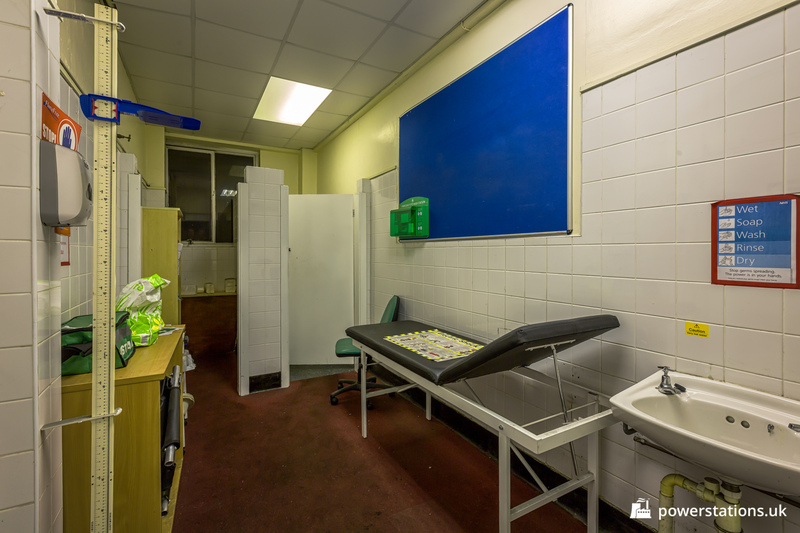 The medical facilities were quite basic, consisting of a single room with examination bed, providing first aid and emergency treatment. 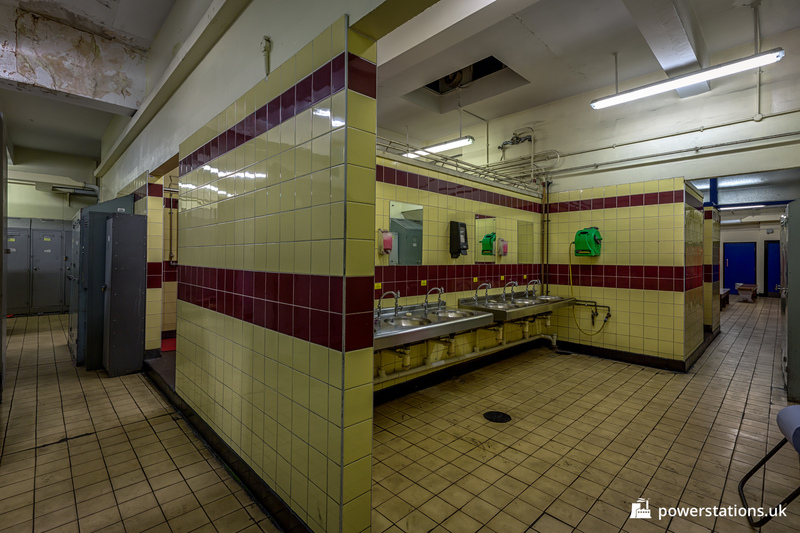 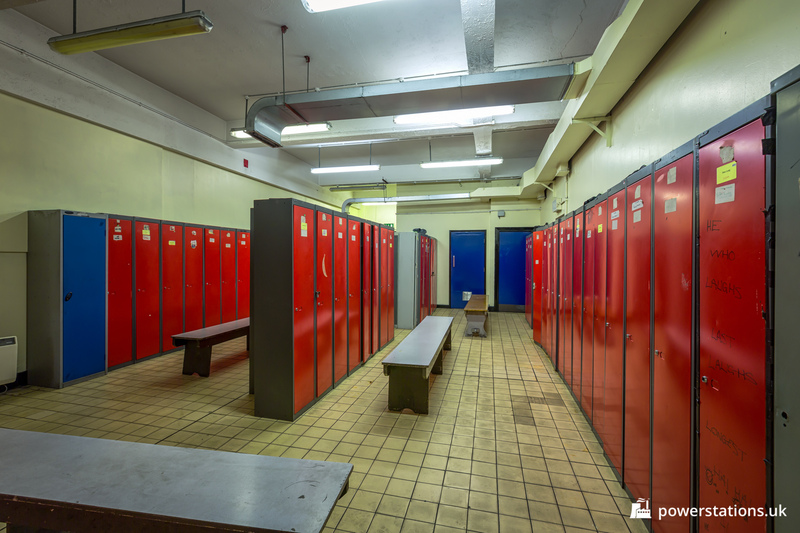 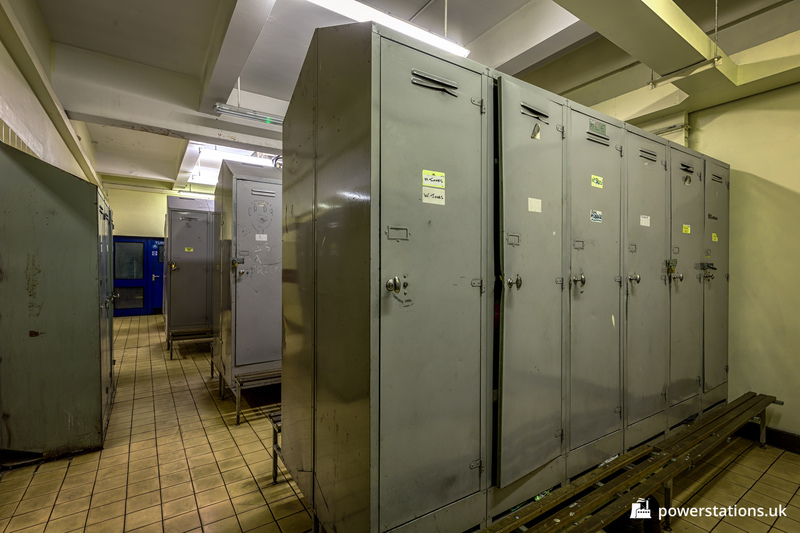 The bathhouse contained the showering facilities and lockers for workers. 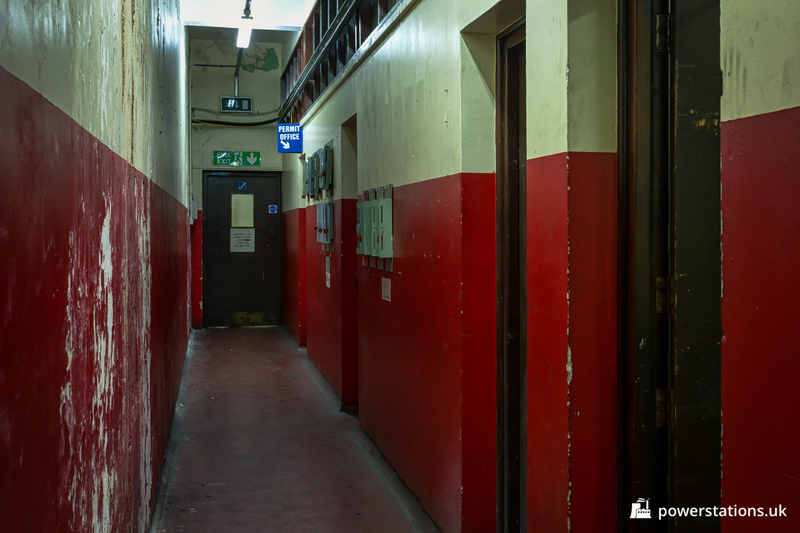 The permit office and staff canteen were also located in this block. 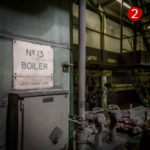 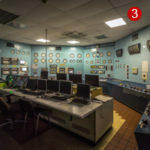 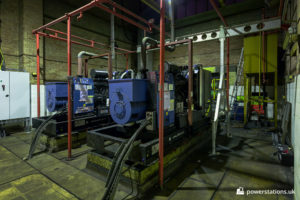 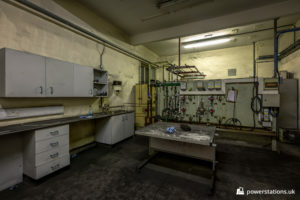 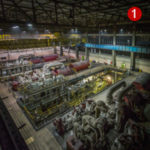 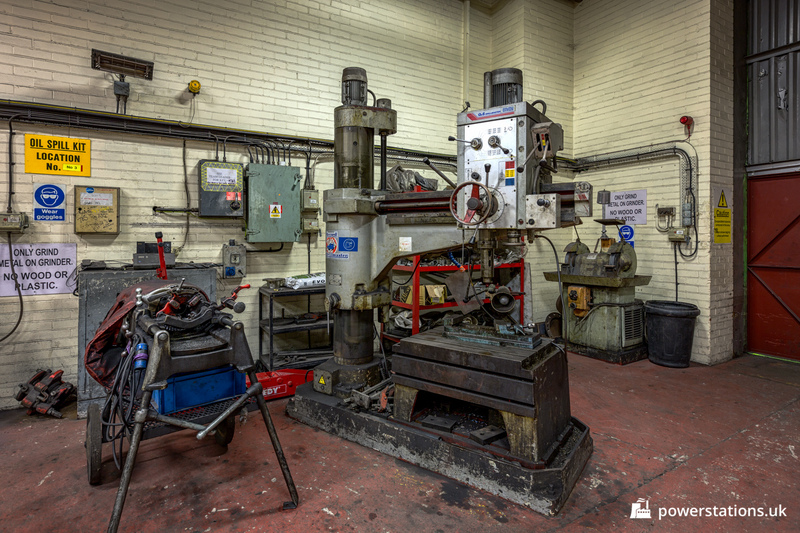 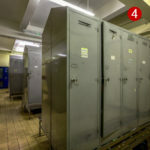 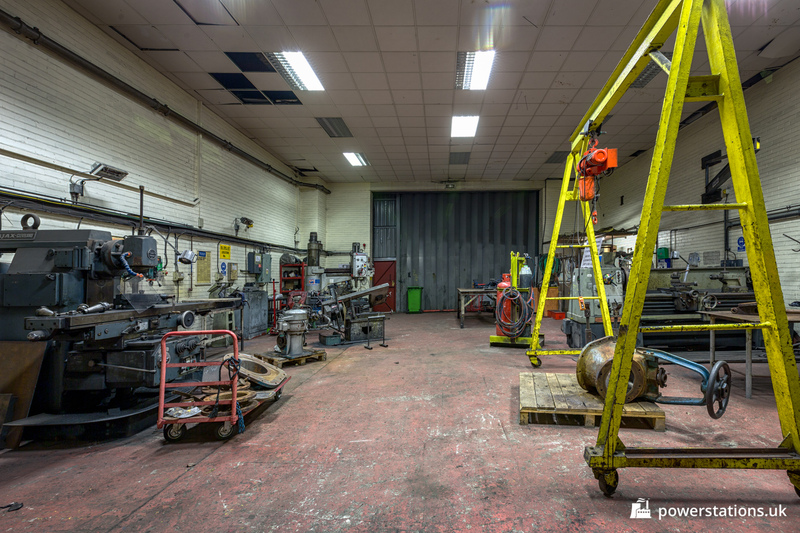 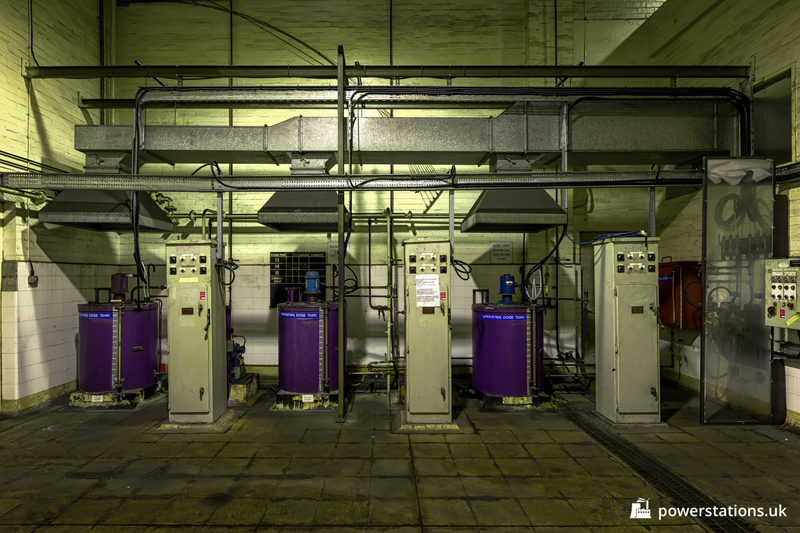 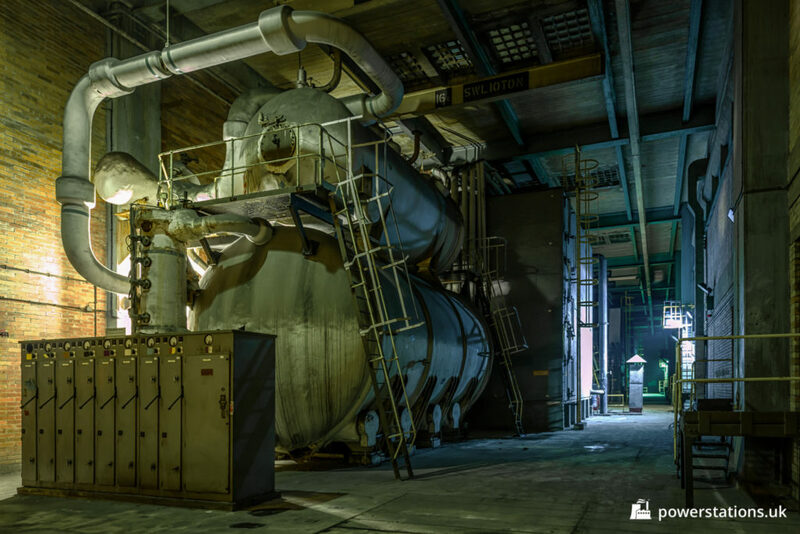 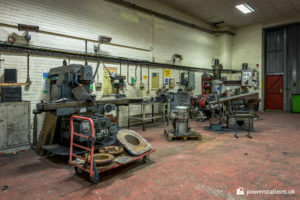 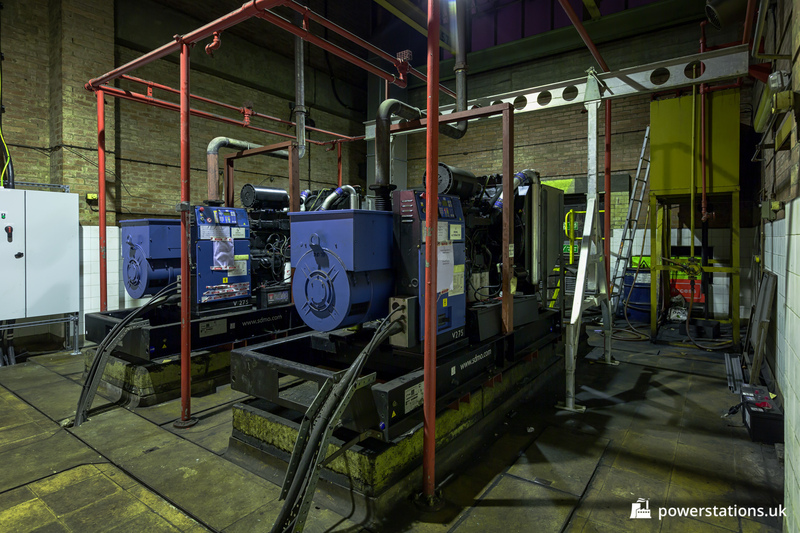 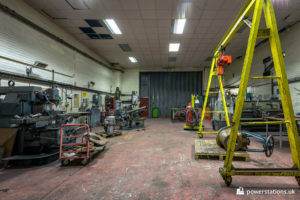 As well as facilities for workers, the power station also had a few other services dotted around the place, including the circulating water (CW) pumps, chemical systems and back-up diesel generators.